Forecast Kp and Dst (RWC, Sweden) run 3+ hrs ahead of present time. 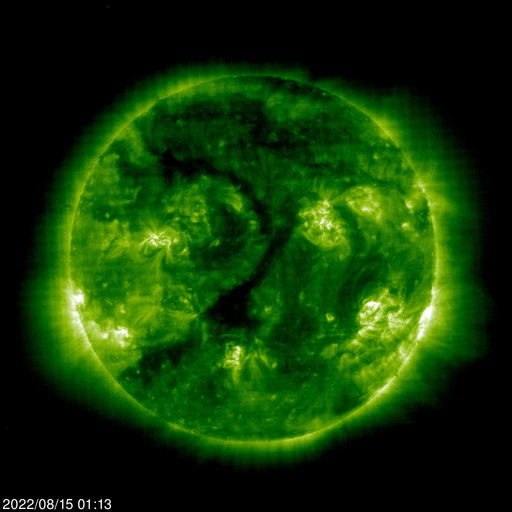 See the Links page for other sites with Space Weather forecasts. Latest images: EUV/X-ray (activity location) and coronagraph (CMEs).